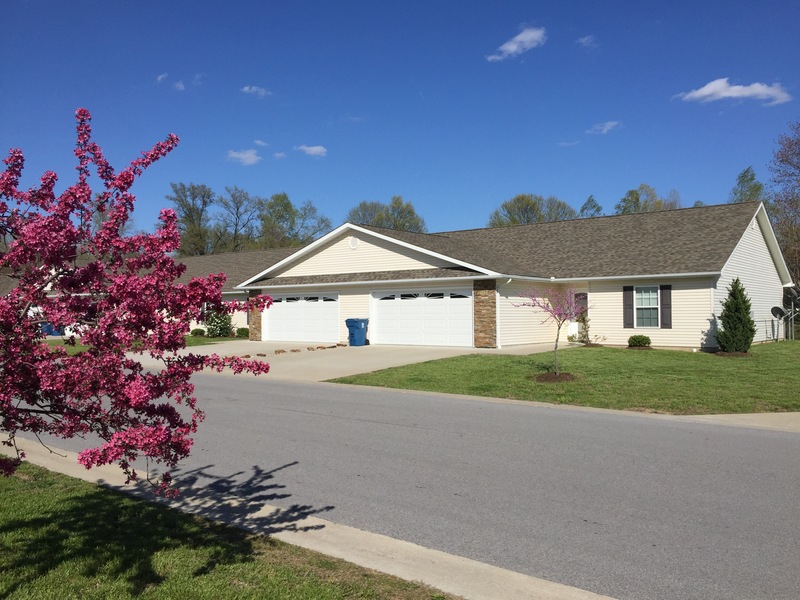 In a rural setting but still close to town, our Cedar Creek apartments are great for families, professionals and retirees alike! 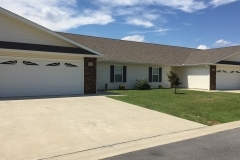 Sought after for being a quiet, well maintained, safe and enjoyable rental community! 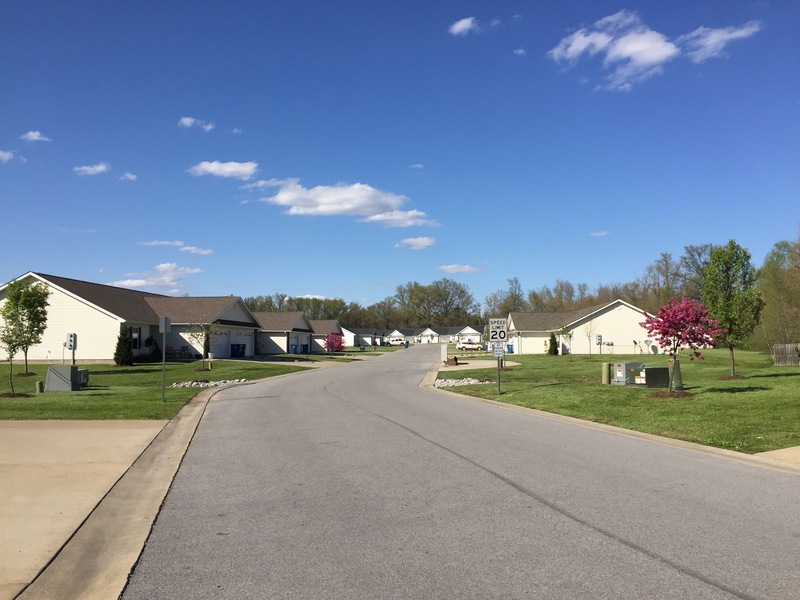 These Carterville apartments are located just west of town off Grand Avenue, about four miles from route 13. 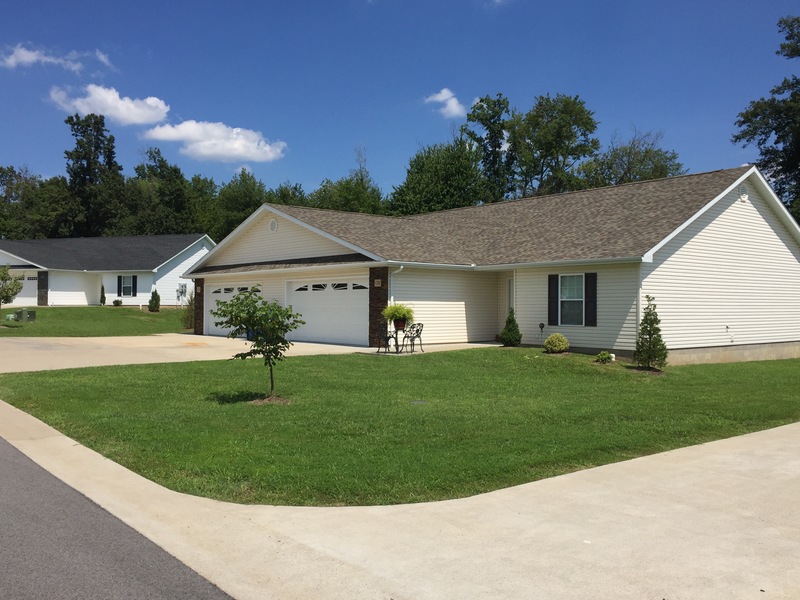 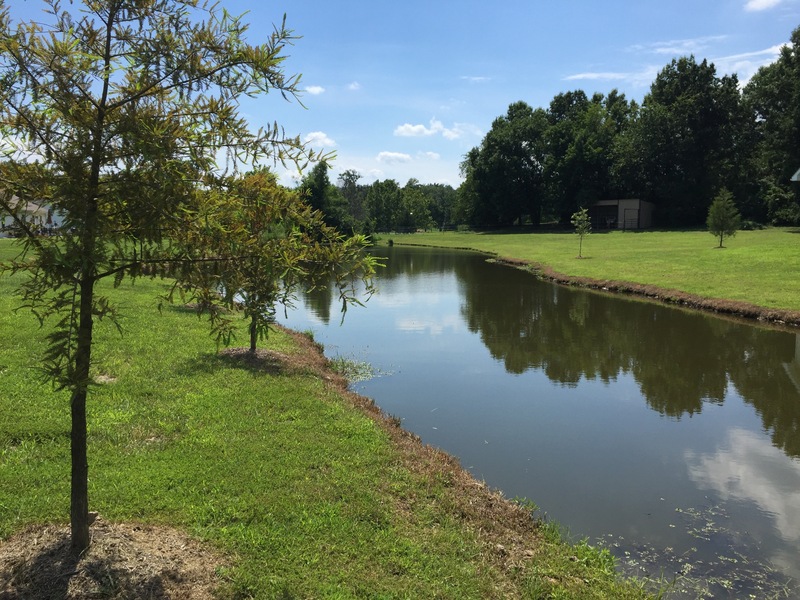 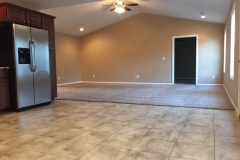 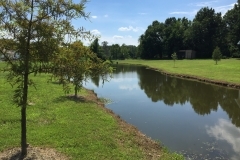 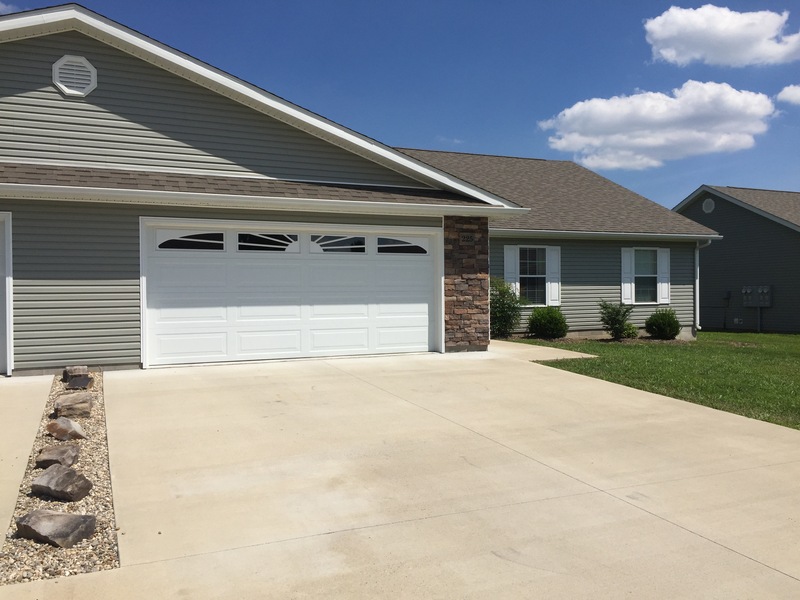 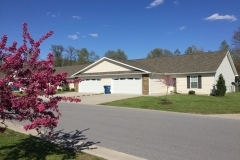 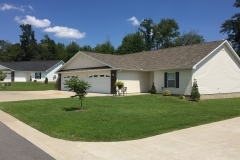 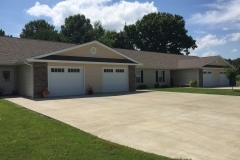 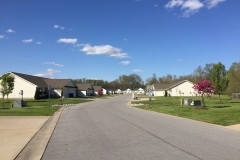 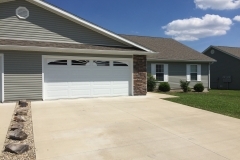 Tenants enjoy the peaceful small town living without sacrificing the convenience of being minutes away from SIU, John A. Logan, restaurants, shopping, Crab Orchard Lake and the golf course. 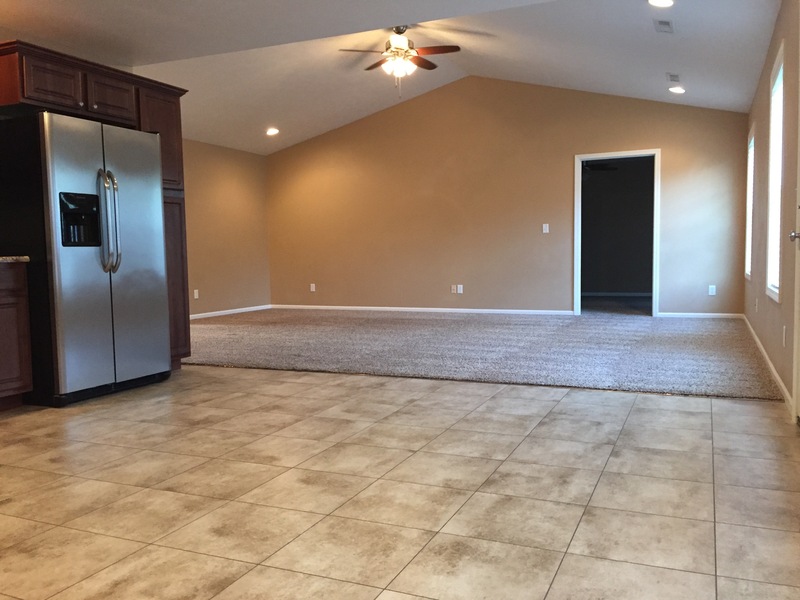 The spacious, open floor plan provides a larger-than-life feel to these lovely apartments. 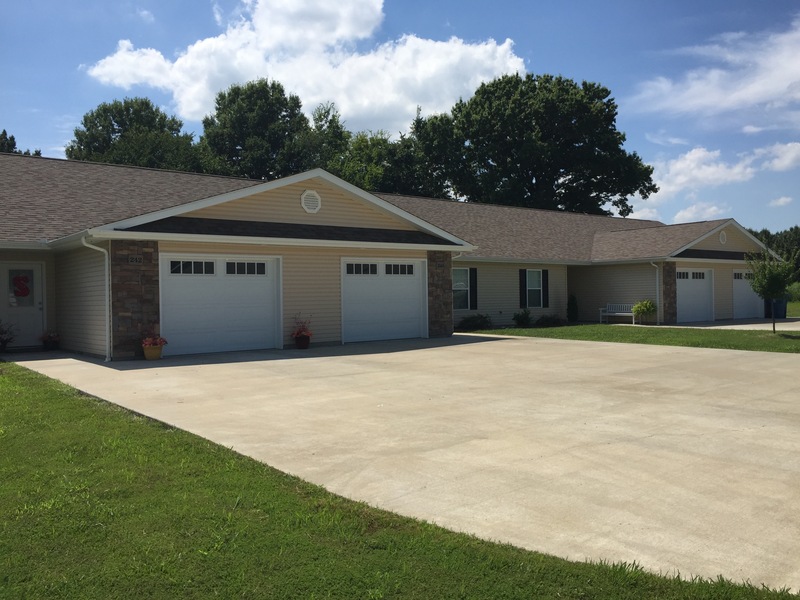 Having an attached garage is a wonderful amenity, perfect for sheltering your vehicle from the weather or using for extra storage. 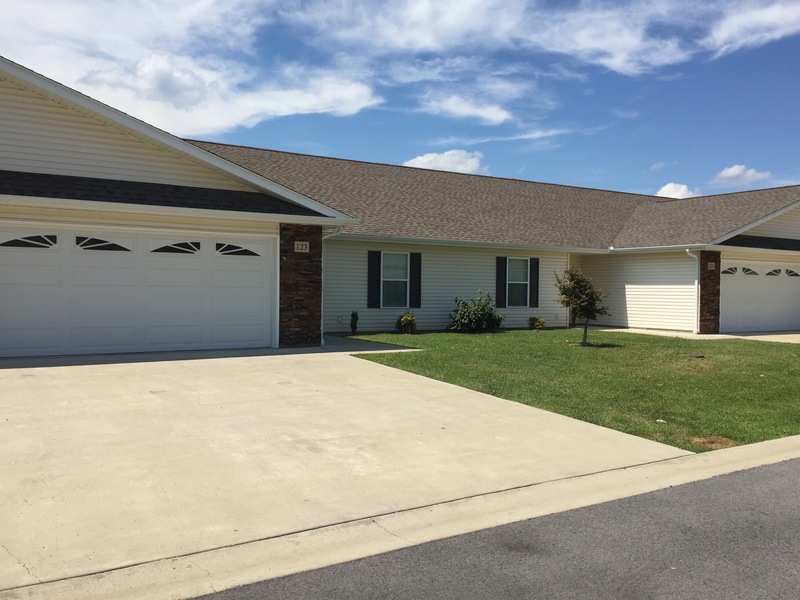 You can rest assured knowing that Mountain Valley Properties provides lawn care and 24-hour emergency maintenance at no charge to our tenants!